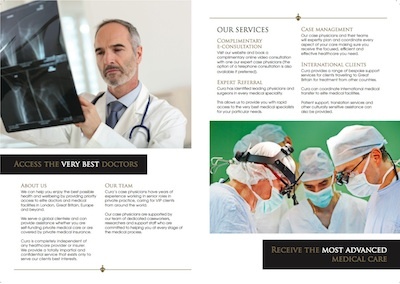 We advised Cura Medical on their long-term marketing strategy. 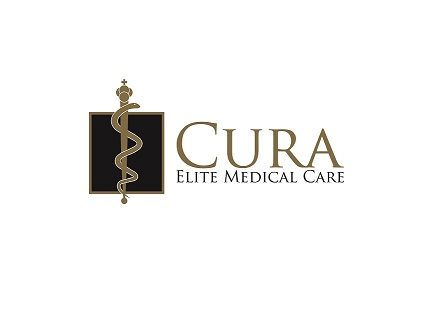 We produced Cura Medical’s logo, branding, printed literature, e-brochures and client-facing communication. We established their social media strategy and channels.